After loads and loads of promotion, hype and hoopla Raju Bhai is here in the town and goes of Bang Bang Bang through the movie with Lingusamy’s masala topped storyline. Commercial cinema in India is something that pulls any level of audience for its entertainment content, and post Run Lingusamy is one of the directors who mastered the art. 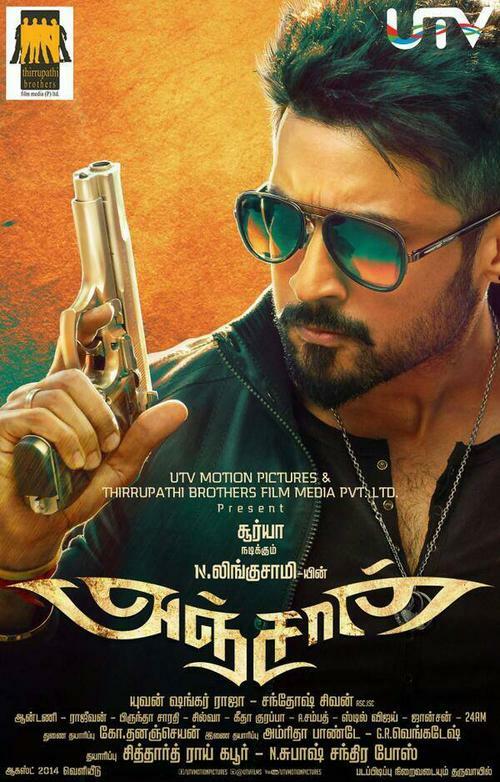 Anjaan slashes the director’s signature all over the movie with an array of the star cast spearheaded by Suriya. Let’s take a close look on what the movie is all about.